Title Now is a show about recent changes that are impacting the Real Estate industry in Florida. Check back often for the most up-to-date news and information. 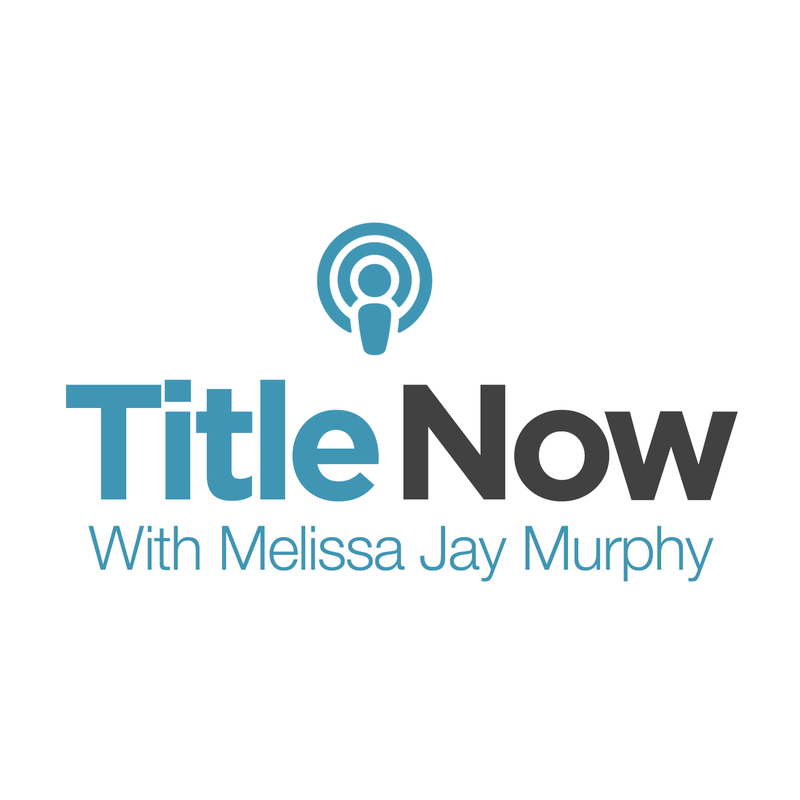 Search for Title Now in your podcast app on Apple or Android devices. Send in suggestions on topics or speakers that you would find valuable, by emailing m.murphy@thefund.com. Complex CRE Transactions: Spoken Here! Melissa Jay Murphy discusses Commercial Real Estate Transactions and how The Fund's commercial services department can support you. 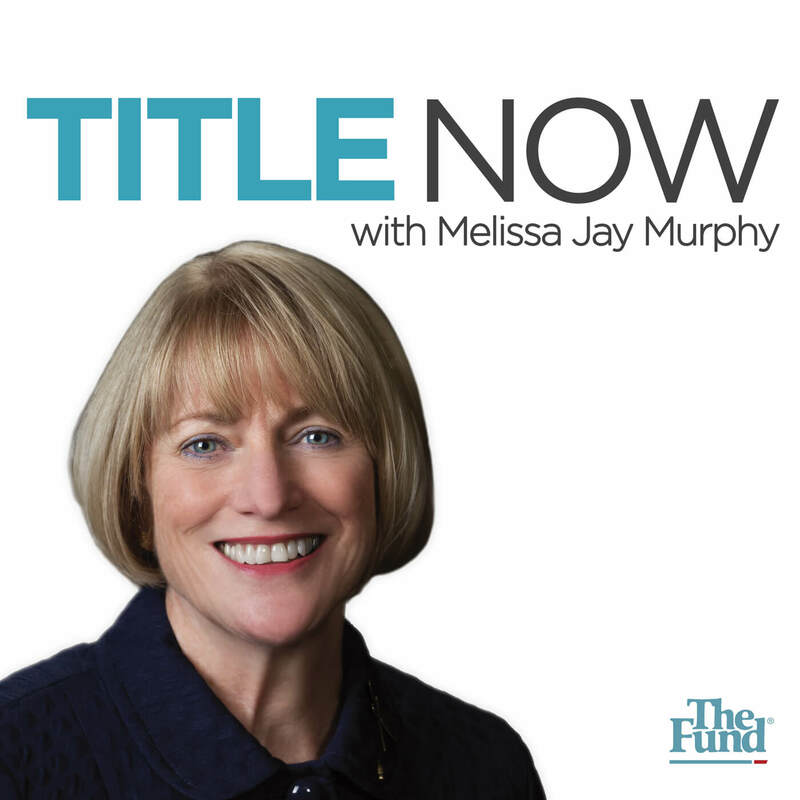 Melissa Jay Murphy discusses Florida's 2017 Legislative session with guest Michael Mirrington, legislation tracker, from The Fund. Melissa Jay Murphy discusses 1031 or "Like Kind" exchanges with guest Janet Schaum from Old Republic Exchange Company. Melissa Jay Murphy shares her Fund Assembly 2017 presentation regarding politics, title insurance and the closing industry.